Children are an important part of our family at Alliance Community Church. The Nursery is available for children under four years old during the Sunday morning worship service. There's always something fun to do in the nursery, from bubbles to coloring, playdough and pretend, our littlest members are always on the move! 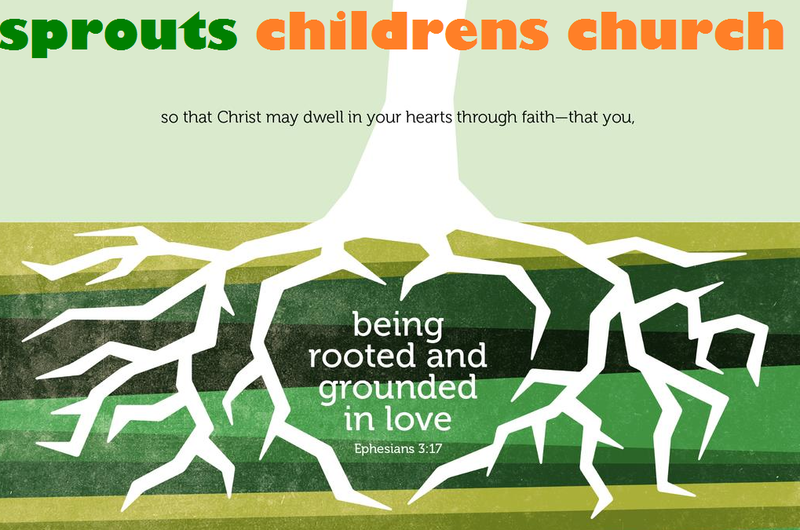 Children's Church is available Sunday mornings during the Worship Services for children 4 years old through the 6th grade. Children are dismissed during the Worship Service to the lower level, where they will learn about God through Bible stories, crafts, songs, and other fun activities. AWANA is our midweek club for kids ages 2-12 that meets during the school year. Kids will learn Bible verses and Bible truths, play games and grow in their faith. Kid-friendly meals like spaghetti, sloppy joes, pizza, and tacos in a bag.​ Parents are welcome to join us as well!